In this special holiday-themed seventeenth episode, we are joined by Graeme and Linsae and we talk about the games we have been playing lately. 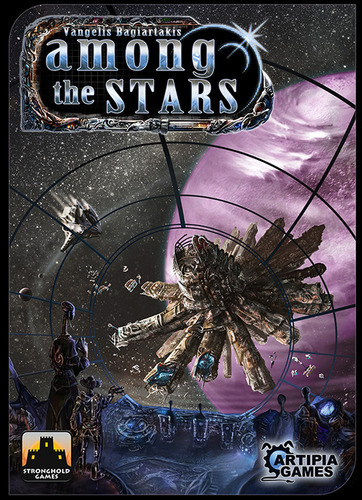 We review the sci-fi themed drafting game, Among the Stars, and we discuss our favourite party games and play a couple of them on the show. We also do a BA holiday gift exchange.